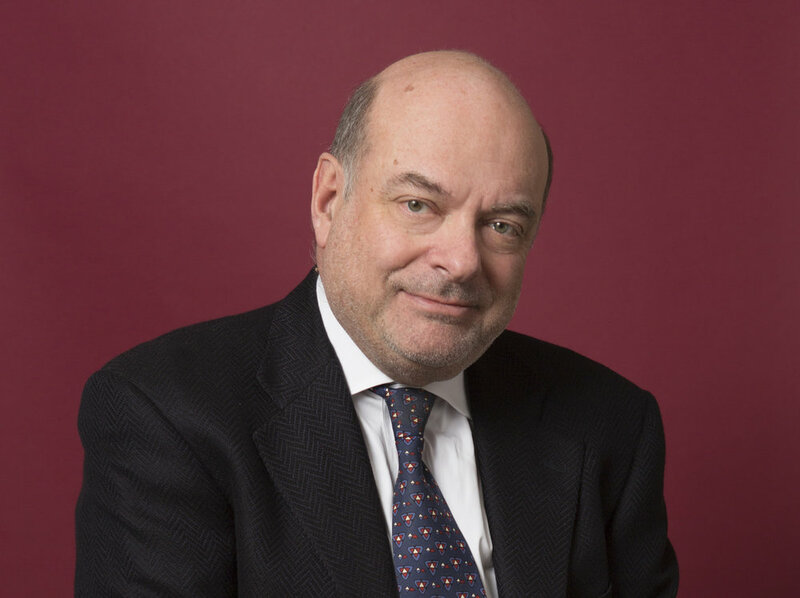 With a career spanning 35 years, David is recognised as one of the UK's foremost practitioners in the field of corporate recovery and restructuring. A former Arthur Andersen Partner before establishing Buchler Phillips, he was Chairman of Kroll Inc for Europe & Africa until 2003 and is currently Chairman/Vice Chairman of a number of public and private companies in the UK. Peter’s professional career as an Insolvency Practitioner has spanned over 40 years. Before co-founding Buchler Phillips in 1988, he was UK Head of Corporate Recovery at Arthur Andersen. Peter is renowned for providing strategic recovery solutions to corporates and individuals alike, many of his assignments being referred by international legal firms, major banks and financial institutions. Larry commenced his accountancy career at Deloitte in 1989, where he spent 5 years working at the cutting edge of some extremely contentious insolvency projects, particularly in the Liquidation of Laker Airways Ltd.
Keith qualified as a Chartered Accountant in 1970 and after two years in general practice joined Leonard Curtis & Co, a firm specialising in Insolvency. He became a Partner in 1974 and was made Senior Partner in 1996, until the firm was sold in 2005, where he served as a Consultant to the new practice before retiring in 2011. Cassandra, fondly known as Cassie, has been with us for nearly 15 years and has become a vital part of our organisation, responsible for operations and co-ordination of all our marketing efforts. David is the in-house legal counsel at Buchler Phillips. 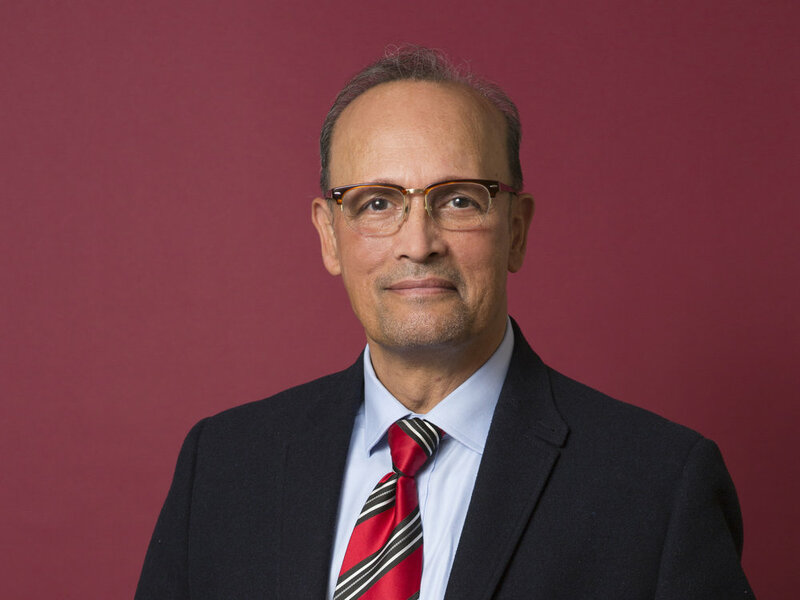 He has extensive experience across many financial and industry sectors, both as a lawyer and as a merchant and private banker operating at senior management and Board level. George began his working life at Bernard Phillips in the mid 60’s. After the initial accountancy training, he specialised in insolvency and joined Cork Gully in 1970, which later merged with Coopers and Lybrand, now Pricewaterhouse Coopers. Barry joined Harris Lipman Chartered Accountants in London in 1967, becoming a Partner in 1972 and Senior Partner in 1988 until he merged the firm with Menzies LLP in 2015. Since then he has operated his own consultancy. Paul has over 30 years’ experience of managing businesses. He was Managing Director of Markheath PLC, a specialist in property and corporate investment, for 20 years having founded the company and then taken it public. Stephen has worked alongside the leadership teams of privately owned and publicly listed companies for more than 25 years. A Partner in leading public relations group Bell Pottinger until 2014, he was Managing Director of a subsidiary of its former parent, Chime Communications PLC, from 2005 to 2010.